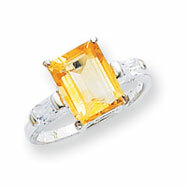 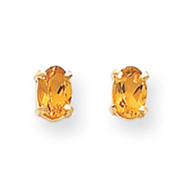 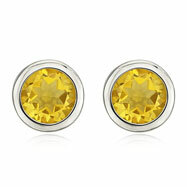 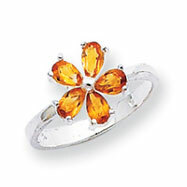 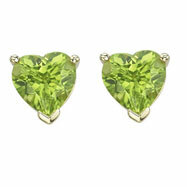 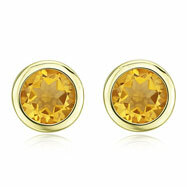 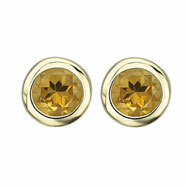 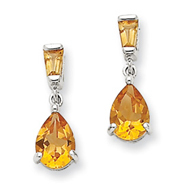 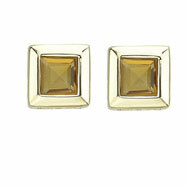 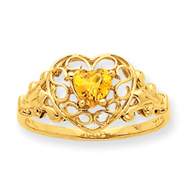 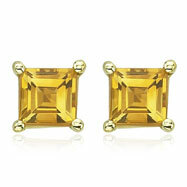 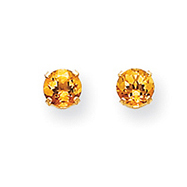 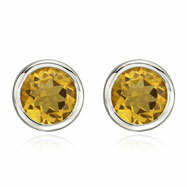 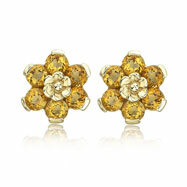 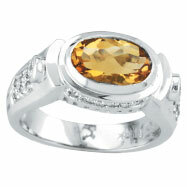 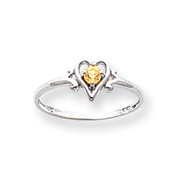 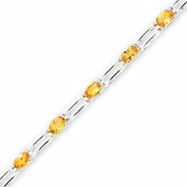 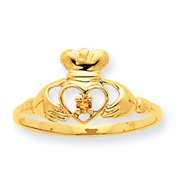 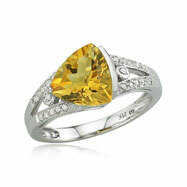 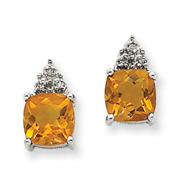 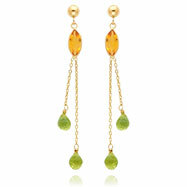 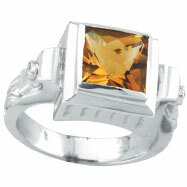 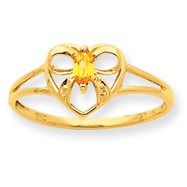 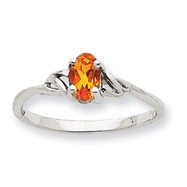 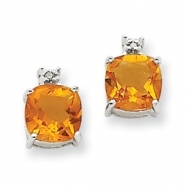 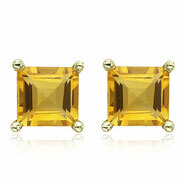 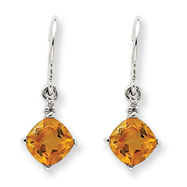 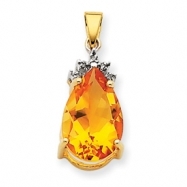 Citrine is the birthstone for the month of November and the gemstone for the 13th year of marriage. 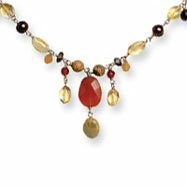 It is also said to symbolize aid digestion, happiness, and can be useful to treat depression and diabetes. 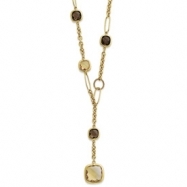 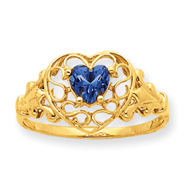 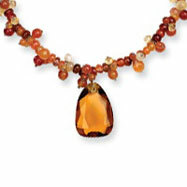 But you can also wear this gorgeous stone as an accessory. 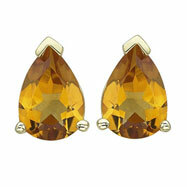 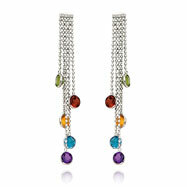 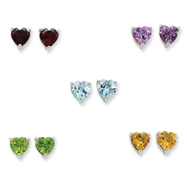 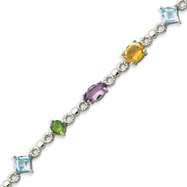 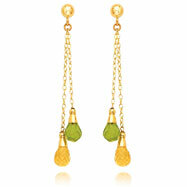 Wear gorgeous necklaces, rings, earrings plus much more studded with citrine stones. 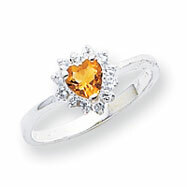 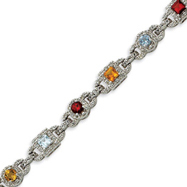 We even have a large collection of pearl and diamond pieces accented with bright citrine.